This morning, the Pound US Dollar (GBP/USD) exchange rate fell, and is now trading at an inter-bank rate of $1.3150. Prime Minister Theresa May has been urged to secure changes on the issue of the Irish backstop with the European Union, which has not indicated that it would allow a time limit on the backstop – although EU Chief Negotiator, Michel Barnier, said last week a time limit would be ‘useless’. Former UK Foreign Secretary Boris Johnson indicated that he would back the deal if a so-called ‘freedom clause’ was included, stating that such an escape route would be ‘unadulterated good Brexit news’ for which Theresa May would win the ‘full-throated’ support of the UK. 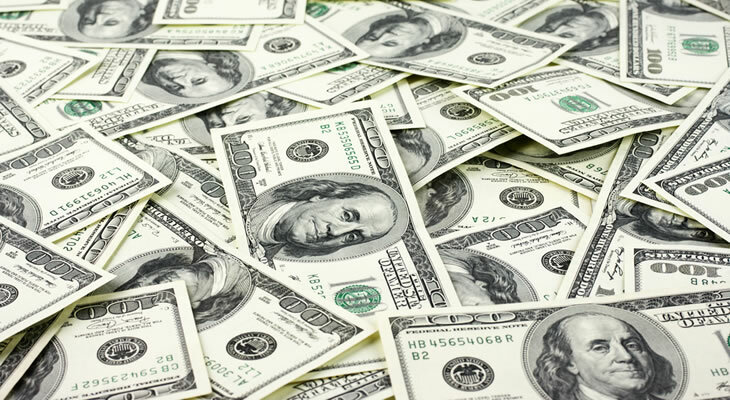 Signs of heightened tensions caused investors to jump into the safe-haven US Dollar as a further sign of global risk sentiment, causing ‘Greenback’ to gain across the board. Following these comments the GBP/USD pairing slipped, although this did little to stop Sterling from rebounding and reaching a high of $1.32 over the course of Friday evening, the Pound’s largest weekly rise in more than 15 months. On Friday, US President Donald Trump ended the longest government shutdown in history, promising that by Friday unpaid federal workers would receive two consecutive pay cheques. Tomorrow’s parliamentary vote on Theresa May’s Brexit ‘Plan B’ could cause some volatility for the GBP/USD pairing, with various amendments also being voted upon. If amendments are passed that could delay Brexit or prevent a no-deal, the Pound is likely to rise. The Federal Reserve’s will reveal its latest interest rate decision on Wednesday, with current expectations being that it will remain steady at 2.5%.